Well, I live and it sounds pretty coleante. 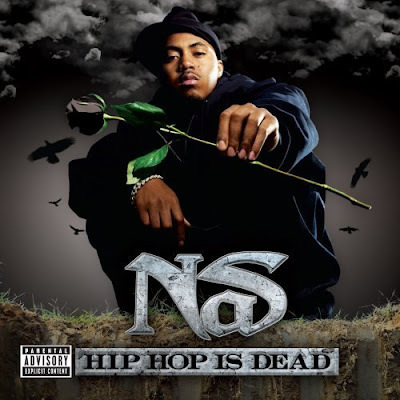 And that it is not even one of the best albums of Nas . But the guy is very good, even when not the maximum.